As a chiropractor, I'm interested in finding the root cause of dysfunction via thorough inspection and treating the body as a whole. It is truly remarkable what the body can repair once interference is removed. My goal for every patient is to allow you to access the healthiest self you’re able to achieve. If you are interested in reaching a better you and experience wellness please call us today! 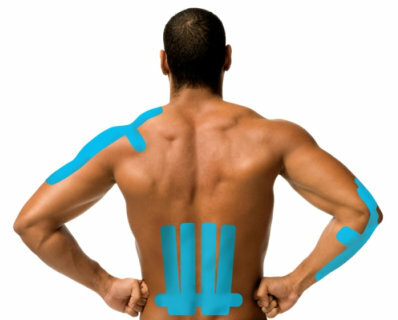 Motion of our joints affects our neurological, chemical, and also our physiological health. Chiropractic care maintains not only joint health but proper motion and bio-mechanics. Trust me to help your loved ones of all ages reach their healthiest & happiest. My patients range from day old infants to the age of 100, so your entire family can lead a healthier life together. Health is maintained by living in sync with our nervous, muscular, and skeletal systems.... Click the button below to see how I've helped many people live happier, healthier lives! Over the course of our lives we lose some of the basic ways we navigate and glide through our environment. It is important to not only live happy and pain free, but also to carry on our journey by continuing to move, explore, and thrive. Chiropractic care helps to restore normal movement and bring freedom to all of us by asking the right questions about what is holding us back—addressing the cause of our dysfunction; not just the symptoms. Through his extensive neuromuskuloskeletal understanding and objective approach to health care, Dr. Duquin forms each diagnosis; treats the community; and helps them to move through life with joy, dignity, and as little pain and discomfort as possible.